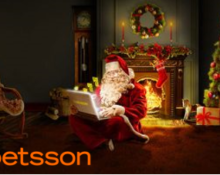 Betsson – Chapter 15: “A Christmas Tale”! Be a guaranteed winner in the €16,000 Lottery! 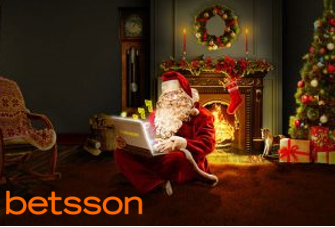 Awesome start to the third week of the Betsson €500,000 Christmas Tale. 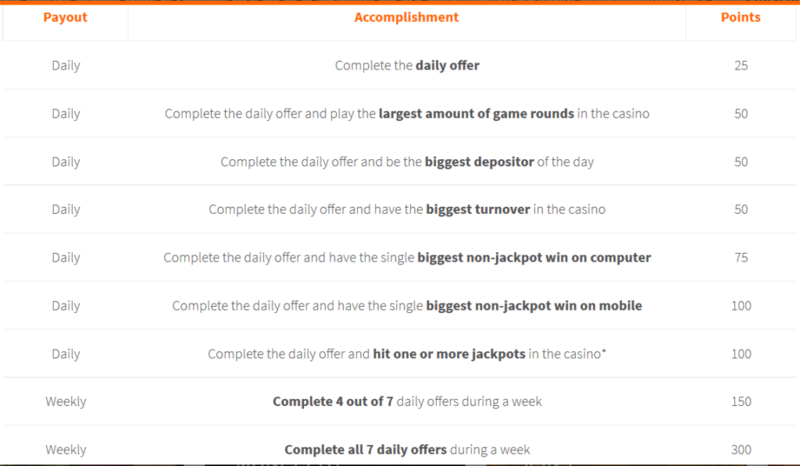 Everyone wagering at least €50 on slots today will be a winner in this special lottery. 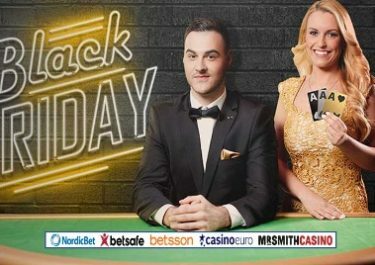 Prizes range from Free Spins to €50 in cash. You will also collect 25 points for the main leaderboard. Not to be missed!